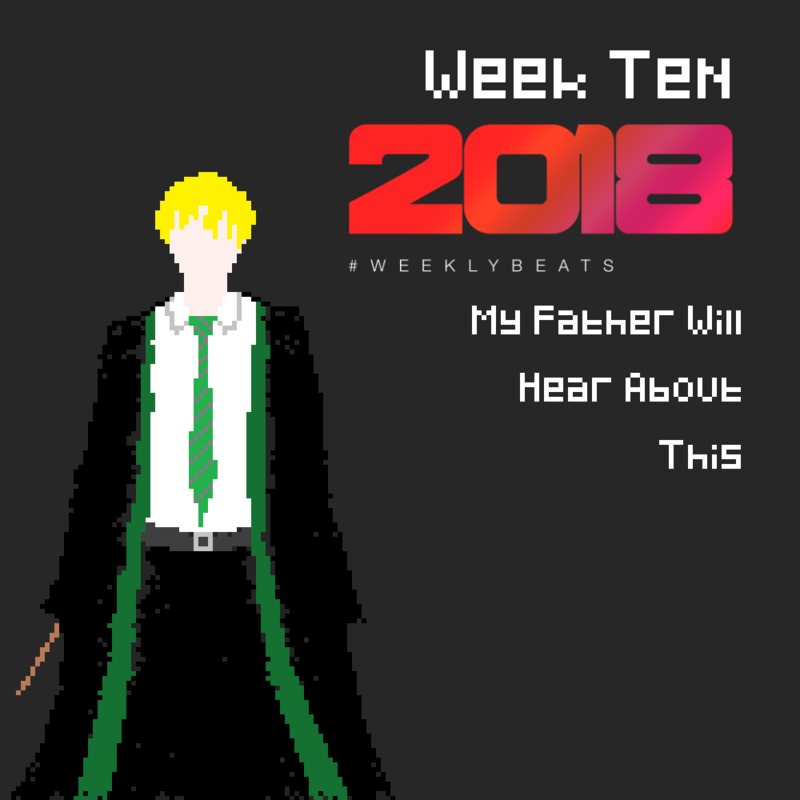 WeeklyBeats.com / Music / Dandy's music / My Father Will Hear About This! ha, I actually finished this before the music deadline, but I didn't give an imgur link. Sorry not sorry for taking it to a harry potter place. [quote=chump] Nice pic [/quote] Thanks!